Some clothes line and your sewing machine can make fast and easy gifts. 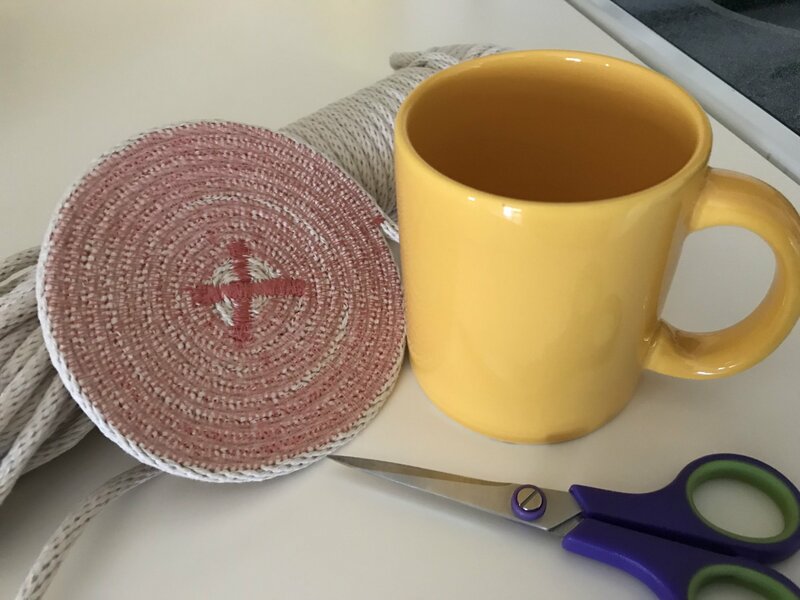 First we learn the basics making a coaster, then move forward to utility bowls and purses. Great projects for older kids to make too!